For eleven years Hathirekhmet was a goddess, and then they sent her home. I hope this story never loses the distinction of having the longest idea-to-draft lag time in all my writing career, because it took its own sweet time — more than seven years, in fact. In the summer of 2001, I was working for Anthropological Literature, a service which indexes journal articles for scholarly purposes. On occasion, one of the articles I indexed caught my eye enough that I sat down and read the whole thing. (Shhhh, don’t tell my boss.) According to a notebook I found years later, the article was “Kumari” by somebody-or-another Allen, Journal of the Indian Anthropological Society, 32:3 207-221 pp. This was a discussion of the difficulties faced by various Kumaris after their departure from the temple: having lived since their toddler years as sheltered, sacred figures, many of the young women have difficulty adapting to normal life. Which is not to say you should read this story as direct commentary on Kumari. I know very little about that practice beyond the one article; all the specifics in “Once a Goddess” are my own invention, built around the quasi-Egyptian society of the setting. I just wanted to explore that basic idea, the notion that you could live as a goddess for years and then be summarily booted out into the world, with no idea of how to live as an ordinary person. 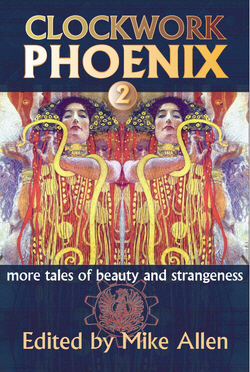 “Once a Goddess” appears in the second volume of Mike Allen’s Clockwork Phoenix series. 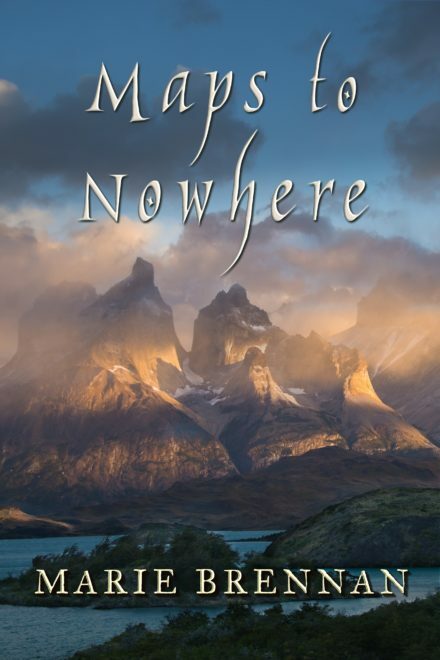 It received an Honorable Mention in Gardner Dozois’ twenty-seventh Year’s Best Science Fiction. This story was also reprinted in my collection Maps to Nowhere. Marie Brennan’s “Once a Goddess” is the well told, compelling and compassionate portrait of a girl formerly acting as a goddess’ avatar, trying to fit again in a normal life. “Once a Goddess,” by Marie Brennan, tells the story of Nefret, a woman who, after eleven years of being the vessel of the goddess Hathirekhmet, is sent home to be an ordinary woman among ordinary mortals, expected to live a life of submission and domesticity to which she has not been trained. This is a compelling exploration of womanhood and coming-of-age rituals, and I thoroughly enjoyed it. I greatly enjoyed Marie Brennan’s “Once a Goddess”! It’s an introspective, character-driven story that touches upon Egyptian culture, as a young woman deals with having lost her status as an avatar for a goddess. The sentiments expressed by the end were very wise and beautiful, and I feel truly enriched for having read it!